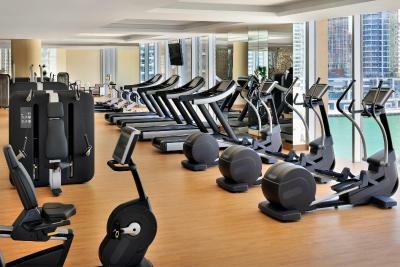 Lock in a great price for Address Dubai Marina – rated 9.1 by recent guests! It’s linked to the mall and you just need to cross the road to get the tram. The location in the heart of marina. The bed is comfortable and clean rooms. Very nice and diverse buffet with a wide selection of fresh & dried fruits, fresh juices, energy drinks and detoxers as well as an array of cheeses and pastries. The location was superb. Also my room was on the marina view so that was a plus. I liked that the shopping mall and the Marina Walk and many attractions were in a walking distance. So I did not need to pay for taxi to enjoy my stay. 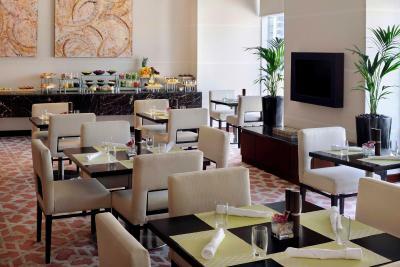 variety of food in the breakfast and the location was very close to rests, cafes, mall and marina. For me this was one of the nicest and best hotels I ever stayed in. 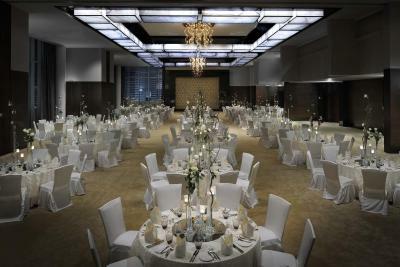 The staff was extremely friendly and helpful and from the beginning until the end of my stay I felt well taken care of. My room was beautiful, it was situated on the 13th floor with a balcony and had a lovely view overlooking the marina. Inside the room was very spacious, nicely decorated and the bed was great and extremely comfortable. 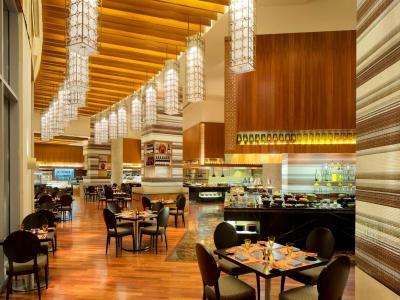 I did not use the breakfast buffet as the hotel is connected to the mall and there are plenty of nice cafes and breakfast options in the marina as well. I would definitely recommend it 100%! 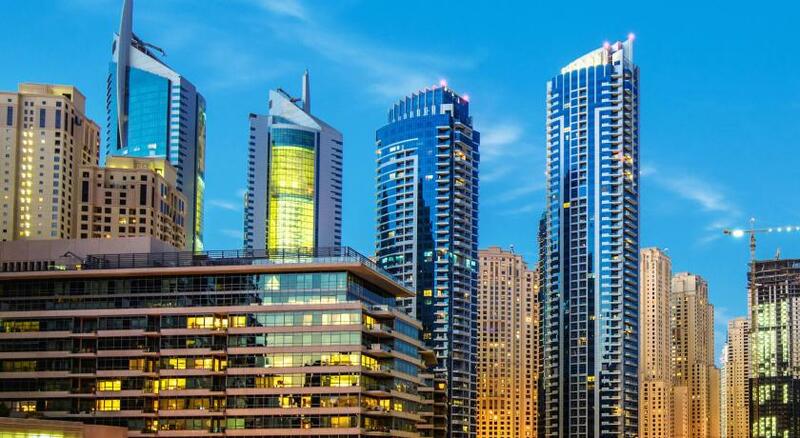 Address Dubai Marina This rating is a reflection of how the property compares to the industry standard when it comes to price, facilities and services available. It's based on a self-evaluation by the property. Use this rating to help choose your stay! 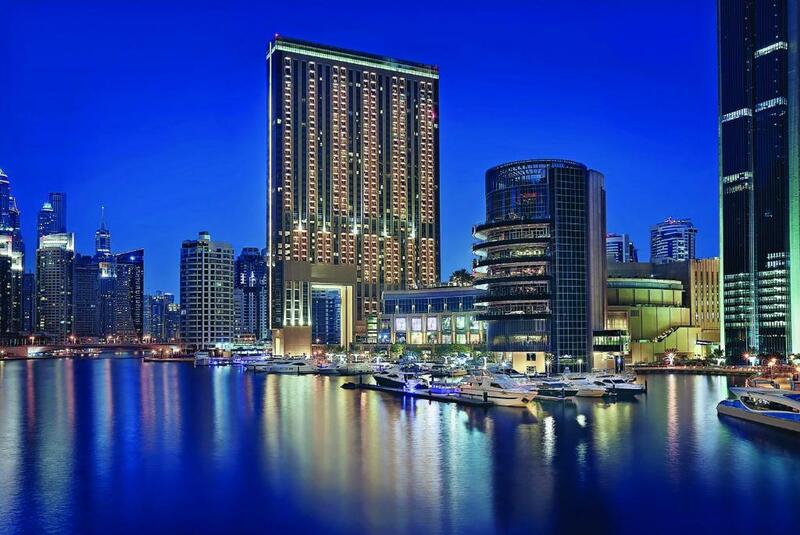 Address Dubai Marina is directly linked to the popular Dubai Marina Mall, which features 160 stores from eclectic boutiques to high-end designer brands, while those in search of sea and sand will find the beach mere minutes away. 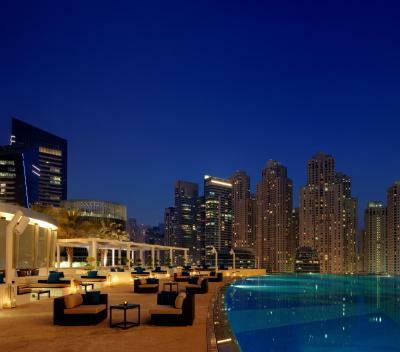 When it comes to experiencing life poolside, there is an elevated infinity pool on level 4 perfect for spending a full day in the sun with its outside dining, poolside bar and spectacular views of the Dubai Marina and beyond. 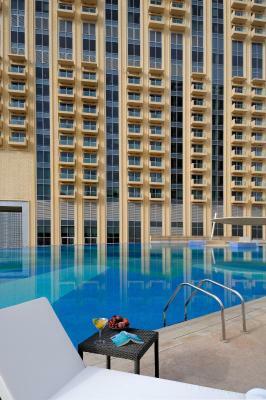 It is family friendly and features a children’s pool for the little ones. 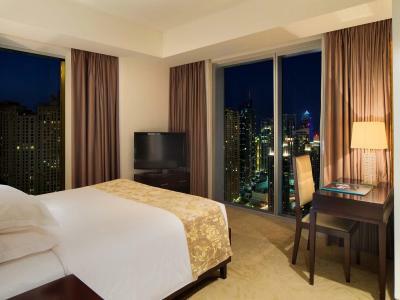 The air-conditioned rooms of Address Dubai Marina are decorated with natural, warm colors and wooden furniture. 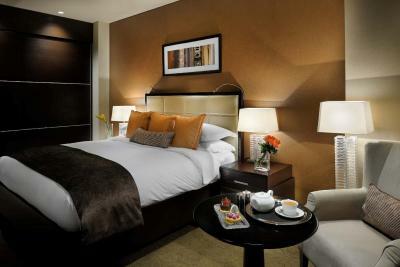 All rooms feature free WiFi, coffee and tea facilities, a mini-bar, iPod Docking stations and flat-screen TVs. Room service is available 24/7. 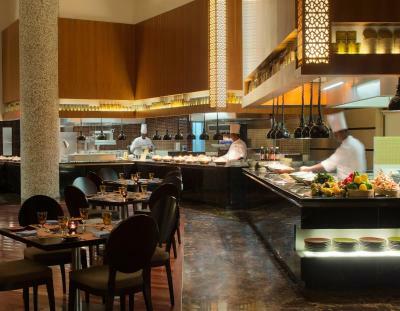 Guests can enjoy a diverse mix of Asian, Arabic and European dishes at restaurant Mazina. This all-day dining restaurant offers sweeping views of the Marina. 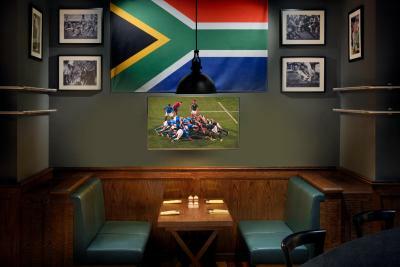 With a distinctive casual vibe, Nezesaussi Grill is the place to watch every major sports event. 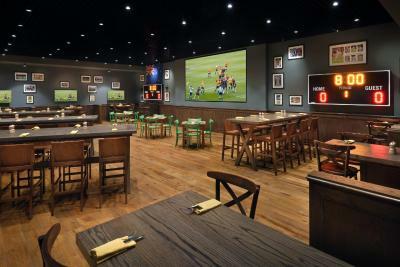 Enjoy appetite-busting servings of tri-nations’ signature dishes, washed down with a selection of thirst-quenching bottled hops in Dubai’s ultimate sports hub. For a nightlife, there is Shades; positioned around an infinity pool, the ‘chill out’ lounge offers innovative al fresco dining inspired by cuisines from the Mediterranean to the Far East. 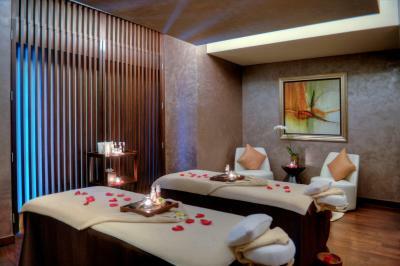 Address Dubai Marina’s spa offers a wide variety of face and body treatments using organic essential oils. 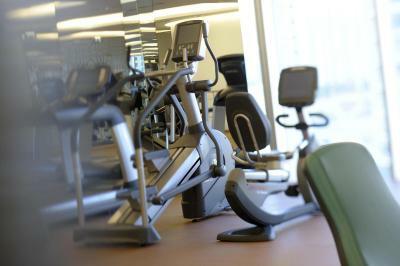 The modern fitness center offers a sauna, qualified personal trainers and steam rooms. For the younger guests Qix Kids club offers a wide range of entertainment and educational activities such as PlayStation, climbing walls, toys, and arts and crafts. It also presents a daily schedule of movies, storytelling, dance and music. 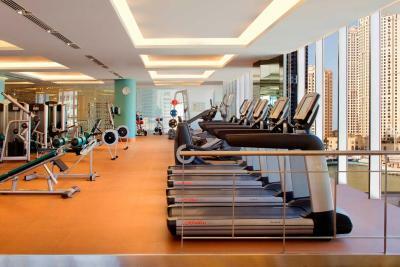 Address Dubai Marina is a 5-minute drive from Dubai Media and Internet Cities, and Jebel Ali Free Zone. The Arabian Gulf beaches are a 5-minute stroll away. 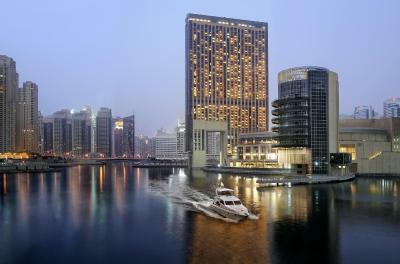 When would you like to stay at Address Dubai Marina? 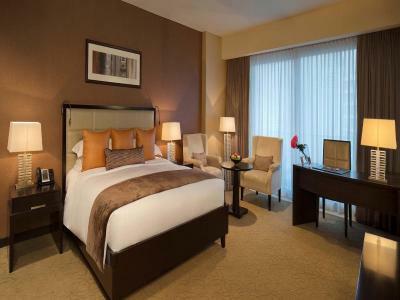 Work and relax in the luxurious comfort of the Deluxe Rooms. 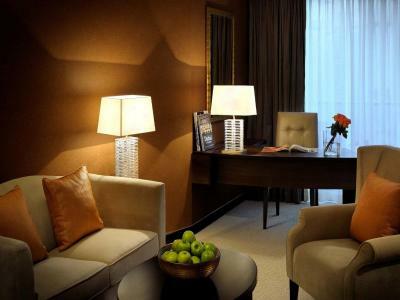 This room features a full-size desk, refreshment cabinet and an iPod docking station, fully-automated in-room iPad. Bathroom includes a bathtub with a separate shower and Aveda toiletries. This room has a City View. Please note that this room cannot accommodate extra beds for adults. 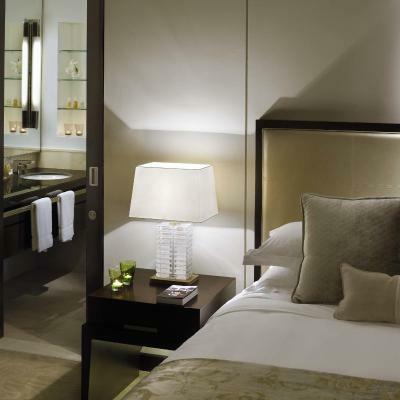 Book a Premier Suite at Address Dubai Marina to enjoy the utmost in comfort and privacy. Our Premier Suites feature residential-style living rooms complete with commanding views across the city. 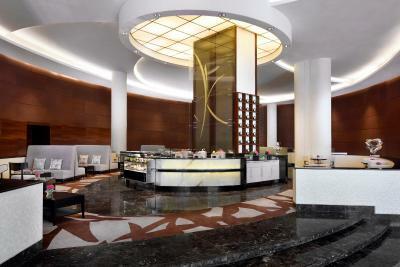 A spacious workstation makes it the perfect choice for business travelers. For those traveling with children, we offer a complimentary bed for children under 12 years. The one bedroom serviced residences offer a spacious living area and bedroom, modern kitchen, stylish bathroom and ultra-comfortable bed. 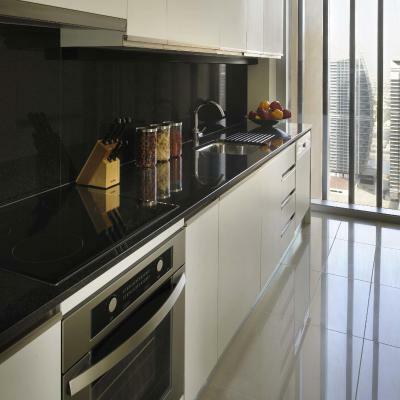 This residence features an oven, kitchenware and a dining area. The bathroom is fitted with a bathtub and a separate shower. Work and relax while enjoying the breathtaking views of the Marina. 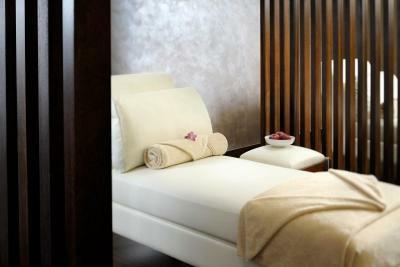 All Deluxe Rooms feature a full size desk, refreshment cabinet, bath tub and separate shower, aromatherapy bath amenities. Fully-automated in-room iPad service will allow you to book leisure and recreation appointments from the comfort of your room. This Room has a Balcony and Marina View. 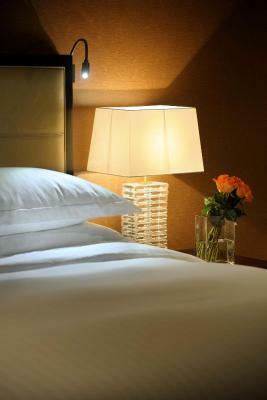 The bedding option in the room type remains subject to availability upon your arrival to the hotel. 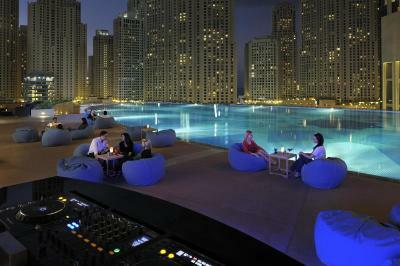 Enjoy all the action and indulgence of the Dubai Marina from this exclusive, privileged position. This residential-style suite features two expansive bedrooms, a spacious master bathroom, large living space, dining room, dressing area, study and kitchen – all luxuriously furnished. Beyond this there is a Jacuzzi, Balcony, state-of-the-art sound and TV systems, Acqua di Parma toiletries, opulent artistic touches and sweeping views of the marina. Work and relax while enjoying the breathtaking views of the Marina. For additional comfort, the Grand Room Marina View come with a living area, balcony, and floor-to-ceiling windows with exceptional views of Dubai Marina. 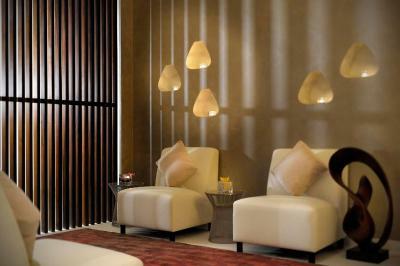 The rooms are designed with flair, using exciting finishes of playful textures. This double room has a balcony, air conditioning and seating area. With stylish floor-to-ceiling windows, modern amenities and comfortable furnishings, these studio residences are ideal base for professionals. Please note that this studio cannot accommodate extra beds for adults. 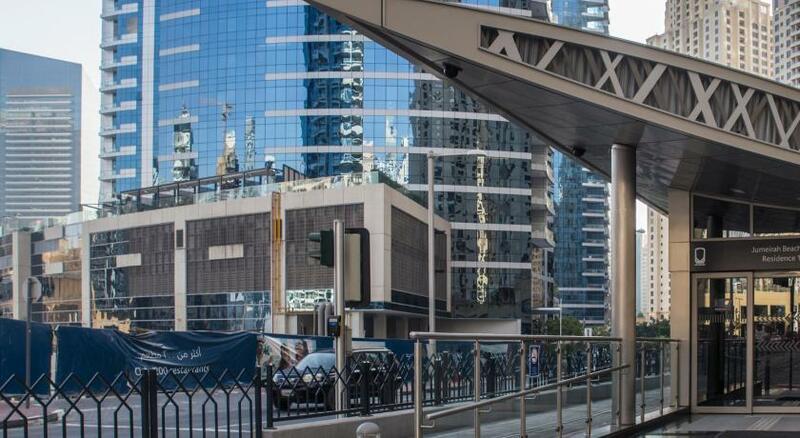 With the stylish floor-to-ceiling windows, modern amenities and comfortable furnishings, our trendy studio residences in Dubai Marina are ideal for professionals. With their residential-style living area, the 22 Premier Suites give an all-new perspective on this vibrant district. Watch the world go by, recline in a relaxing bath or plan your day’s activities from the spacious workstation. 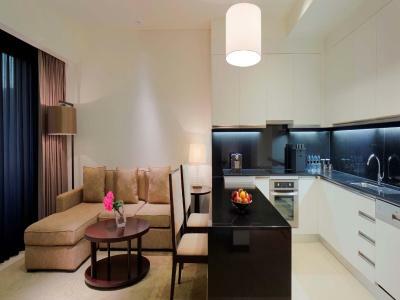 A separate spacious living area with a fully-automated in-room iPad. This Suite has a Balcony and view of Marina. 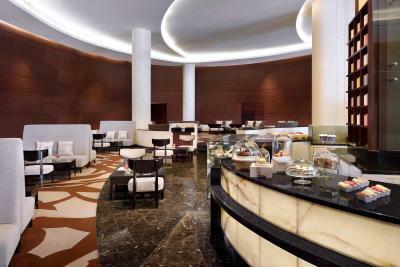 - Complimentary breakfast at Club Lounge and Club cocktails. 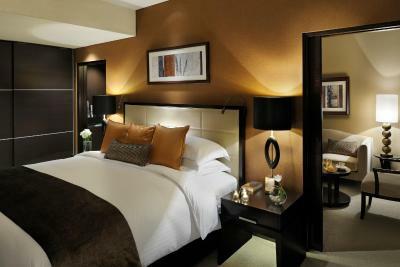 The Premier Rooms in Dubai Marina are designed with flair, using exciting finishes of playful textures and warm shades. 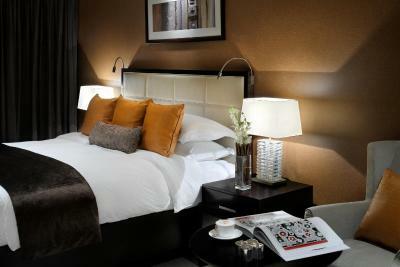 The bed linen is of the finest quality, ensuring a restful sleep after a lively day. With their residential-style living area, our Premier Suites give an all-new perspective on this vibrant district. Watch the world go by, recline in a relaxing bath or plan your day’s activities from the spacious workstation. 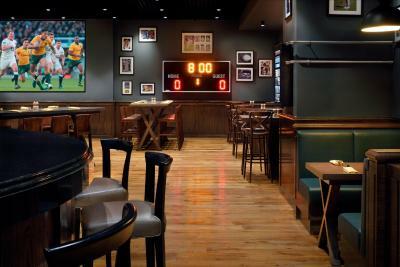 House Rules Address Dubai Marina takes special requests – add in the next step! All children under 12 years are charged AED 200 per night for extra beds. 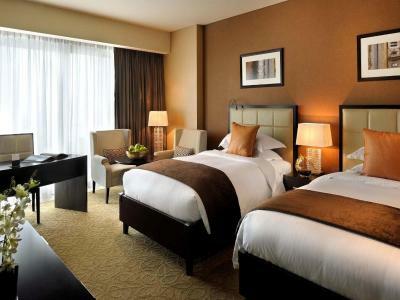 Any additional older children or adults are charged AED 350 per night for extra beds. 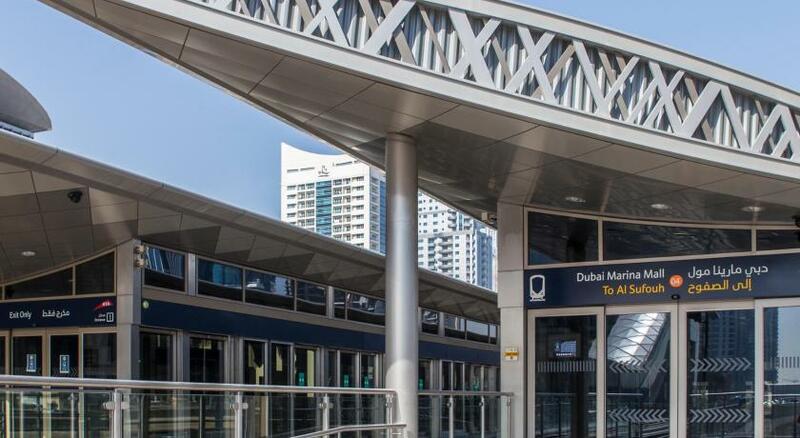 Address Dubai Marina accepts these cards and reserves the right to temporarily hold an amount prior to arrival. 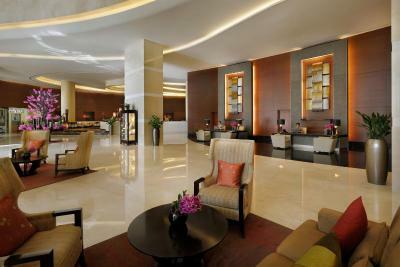 As per UAE law, guests are required to present a valid UAE Emirates ID or a valid passport upon check-in. For reservations with length of stay 2 nights and above, full stay deposit policy upon check-in may apply. Breakfast is too expensive. 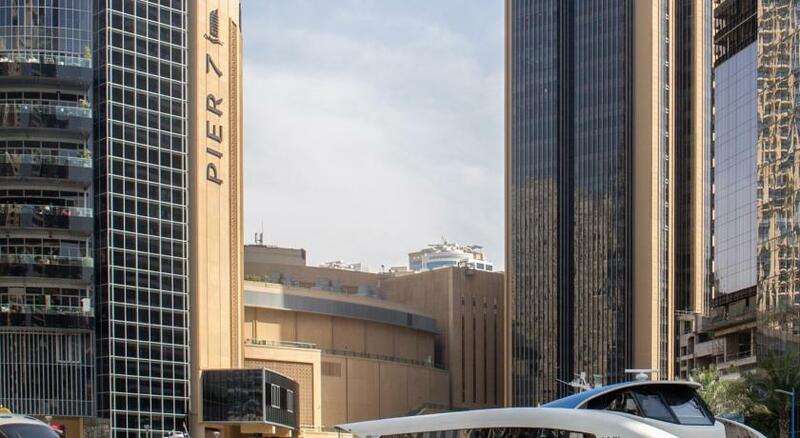 Sure, it is nice and good, but seriously, Dubai Mall is next to the hotel (connected to each other) and you have many food trucks at the promenade. 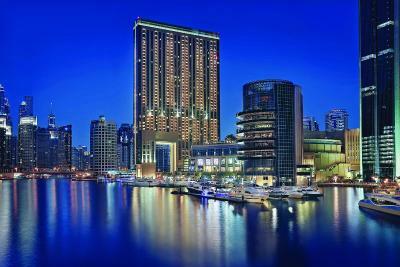 The hotel is next to Marina Mall, Restaurants and Marina promenade. Amazing for a walk in the evening. 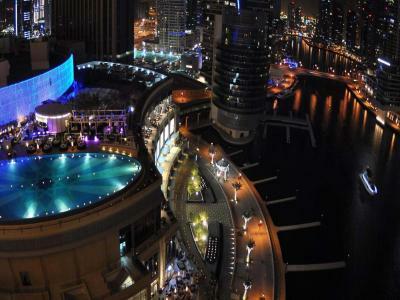 The hotel has one of the best pools in Dubai with a beautiful view. Several restaurants are in the hotel. Marina walk and public beach is probably 10min away. Delicious various breakfast choices ! Amazing view ! Super clean ! Breakfast experience on first morning when my table was given away to someone else in between courses! Breakfast average compared to other 5 star hotels. It’s a 4/4.5 star hotel really. Very nice pool but sun bathing area a bit cramped. The sauna/steam/hot tub are separate for men and women and are all in a dark room separate to the spa and gym. Apart from that, it’s perfect. We booked the Address specifically because they have a kids club. It didn’t say that it was unavailable both days of the weekend due to brunch. Luckily, they eventually said we could use the play area at the brunch (which had a bouncy castle and was fab). Also it’s a bit of a maze down to the actual Marina and could be made easier - particularly if you have a pram / buggy. We were on the 9th floor which was very noisy (we’re ok with that but others might not be; the 13th floor was fine though where my mum with supersonic hearing stayed). Front desk staff and concierge are the least helpful. You will not get anything unless you ask for it like complementary water in the room. Air con pushes uncomfortable jet of air toward the head of the bed. Ipad use for room control is advanced, but awkward and too big and complex.